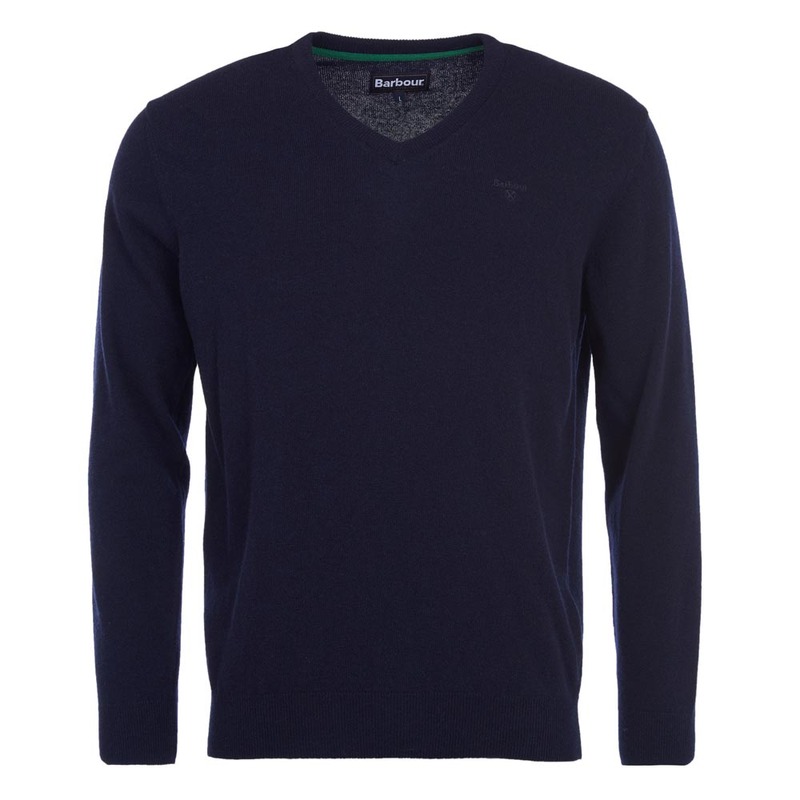 The Essential Lambswool V-neck sweater is 100% Supersoft Lambswool with a luxurious feel. This fine gauge knit features rib stitch detailing to the hem and cuffs for a comfortable fit and Barbour embroidery to the sleeve. In a relaxed yet flattering fit it’s a winter wardrobe must-have.